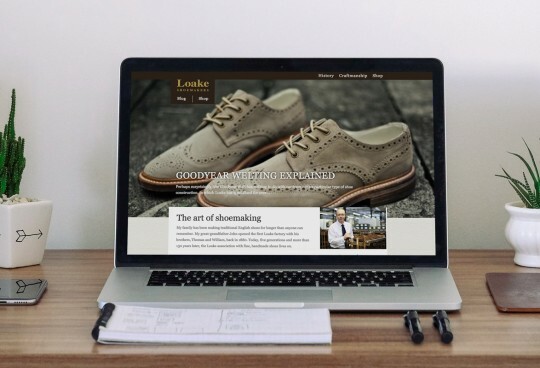 Loake Shoemakers original blog was not working hard enough for them. 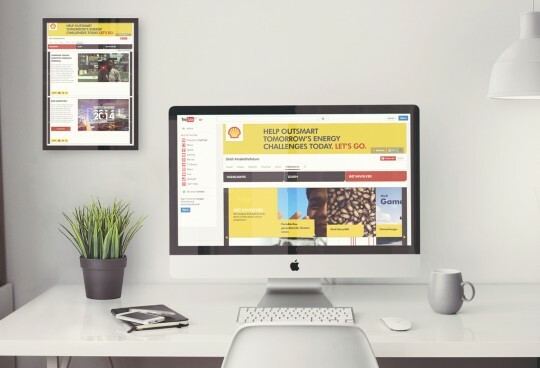 It wasn't responsive, it was hard to navigate and failed to communicate the brand effectively. As part of Loake's content marketing strategy, the new blog was referenced heavily across social media campaigns and provided a platform to commincate with customers. 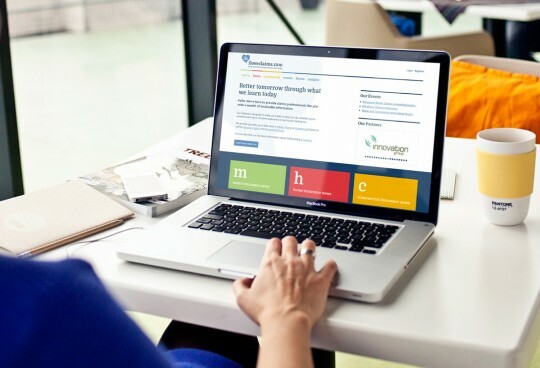 Now responsive and easy to update with various content types, the blog is a vital part of Loakes marketing to their loyal customer and fan base.